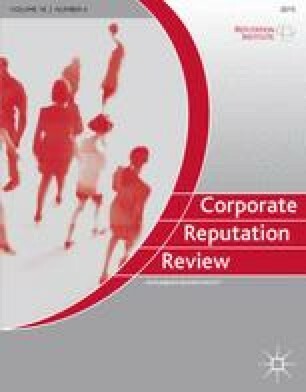 Corporate reputation radiates a strong appeal — it helps companies to obtain good employees, makes customer acquisition easier, increases customer loyalty, can be implemented as a competitive performance factor, and is more than helpful for the procurement of capital, not lastly if a company is listed on the stock exchange. The broad spectrum of potential for opportunity however, cannot be purposefully exhausted without rigorous reputation management. This is why professional corporate reputation management is of pivotal importance. Yet how is yield-oriented reputation management implemented successfully? What objectives, measures and controlling instruments do companies consider to be promising and important? Up to now there has been a lack of sound research which examines the state of the art in corporate practice and which supplies insight into the potential for and evaluation of success in individual instrumental areas. The results presented here of a representative study on the subject of ‘Corporate Reputation Management in Germany’ throw light on and evaluate the current state of reputation management in Germany.